Rabbi Nachman of Breslov is famous for having said, “It is a great mitzvah to always be joyous.” That said, there are specific times in the Jewish calendar for focusing on joy. 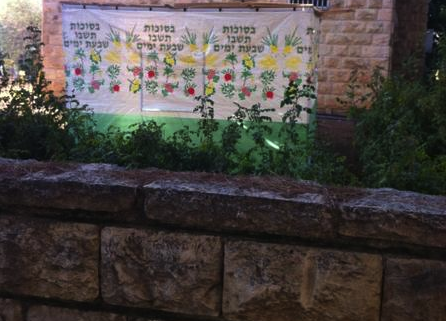 Every festival has its mitzvah of joy, but only Sukkot is designated as “the time of our joy.” In fact the Talmud relates that whoever did not witness the Sukkot Simchat Beit HaShoevah, the Water Pouring Ceremony at the Beit HaMikdash (Temple), never experienced true joy! In this second class on Sukkot we will focus on the theme of joy specific to this festival, exploring where that joy comes from and how it is expressed.